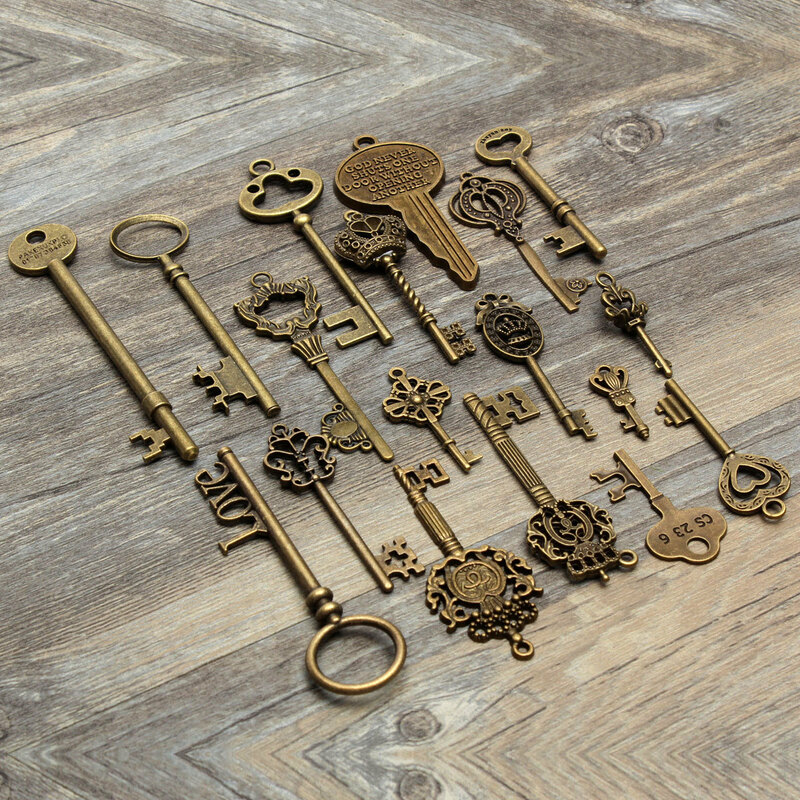 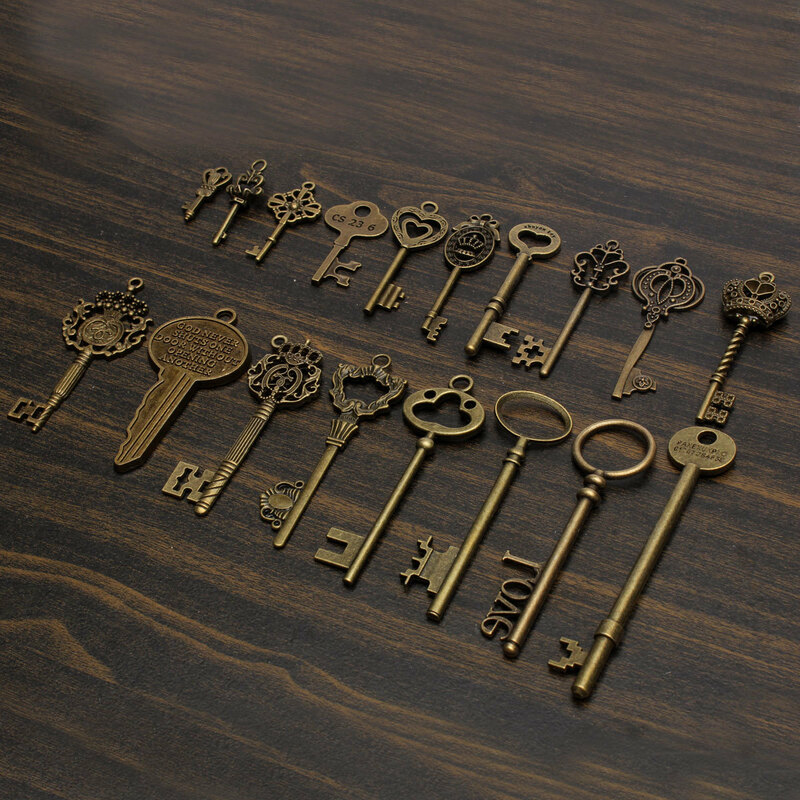 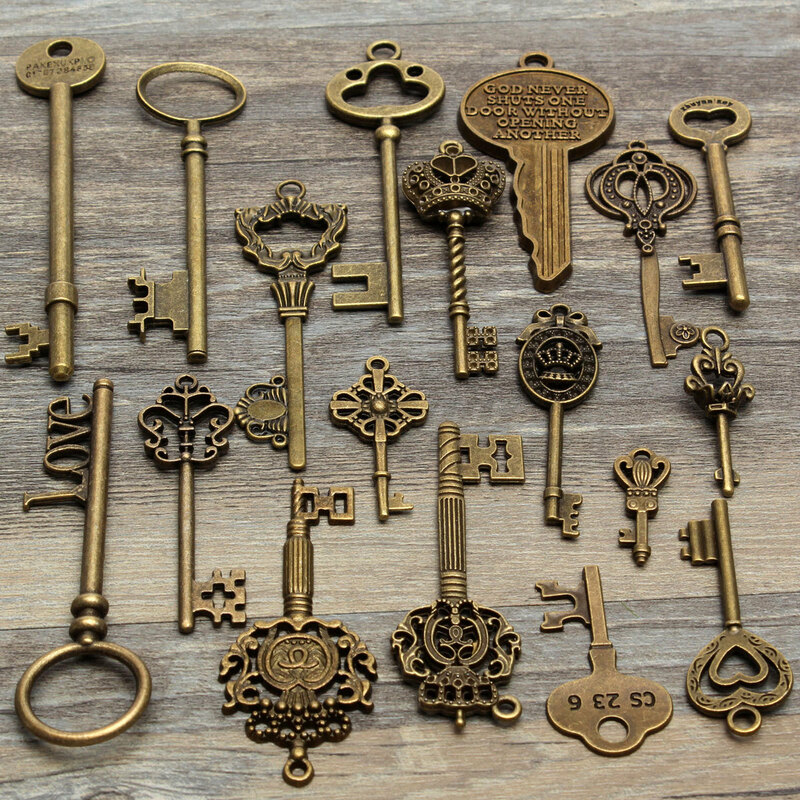 На странице представлен выбранный Вами товар Unbranded/Generic - 18Pcs Antique Vintage Old Look Skeleton Keys Lot Bronze Tone Pendants Jewelry. 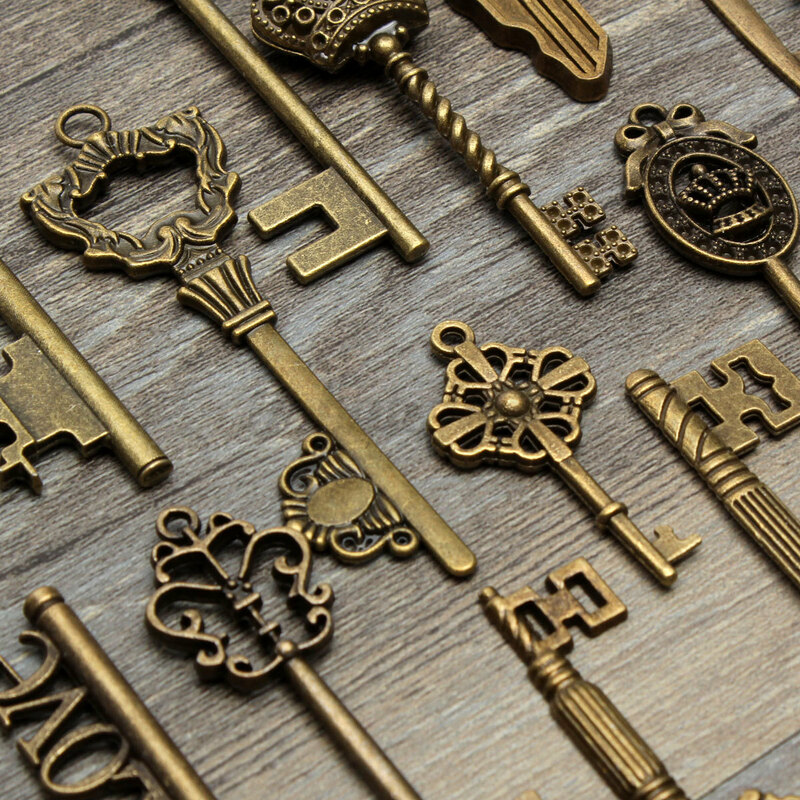 Vintage Key for jewelry or crafts making. 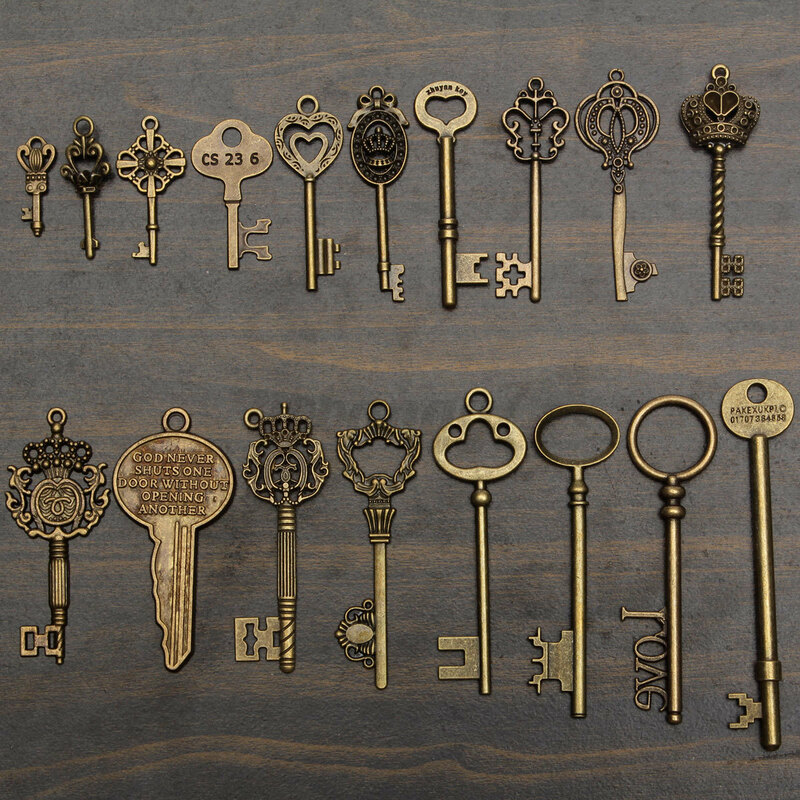 Mix and match, personality DIY, create your own jewelry! 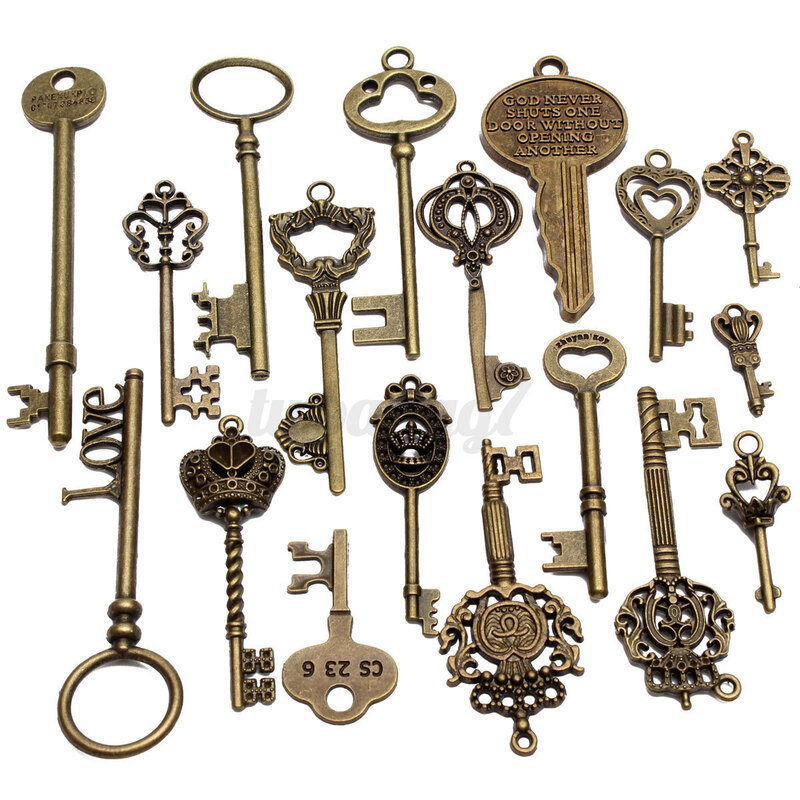 Classic fashion jewelry, your beautifull the shots! 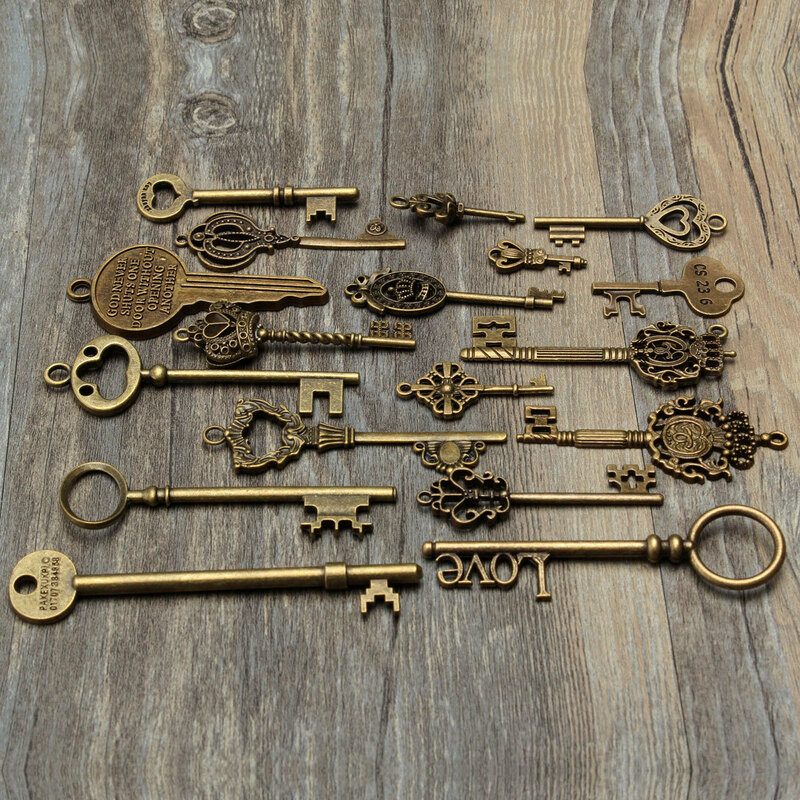 A good gift for yourself or friends. 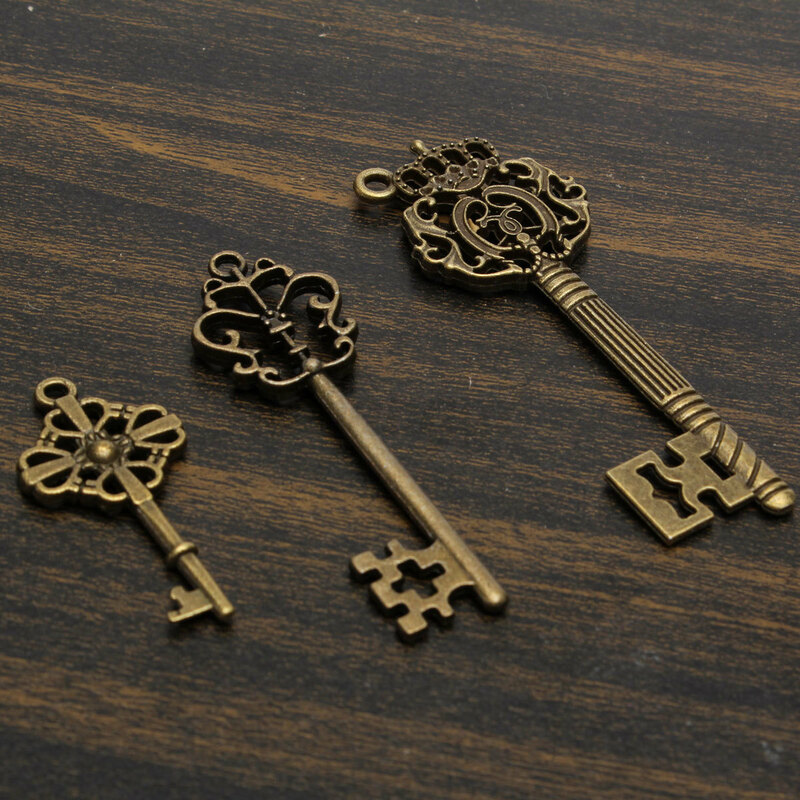 Usage: key chain, bag pendant, sweater chain pendants, ornaments, etc.